Ituran SAFETY is a system that includes a state of the art 3D acceleration sensor. The system monitors driving behavior in real time, identifies exceptions, and helps to improve driver behavior by analyzing accumulated data. It also informs drivers in real time with a sound about all driving mistakes. Ituran SAFETY identifies a wide range of exceptional events: exceptional braking and high speeds, sudden acceleration and deceleration, lane deviations, dangerous passing, off-road driving and more. Ituran SAFETY automatically detects vehicle collision incidents and immediately alerts designated personnel (fleet chief, safety officer, etc.). All data from 75 seconds prior to the collision to 25 seconds after the crash are saved for analysis and complete understanding of event details. Positive influence on driving style – ITURAN SAFETY is a tool, which decreases the number of accidents and brings huge savings, especially when it comes to lost profits which are the result of every collision and employees absence at work. ITURAN SAFETY can be used also as gamification tool based on driving safety and fuel consumption. Improved driving style brings fuel consumption reduction even by 30%! Easy and simple to the system using your web browser, from anywhere in the world, at any time. With the proper tools managing your fleet can be very simple. It is extremely important to know your fleet, its strong and weak points, and to constantly work on improvements. 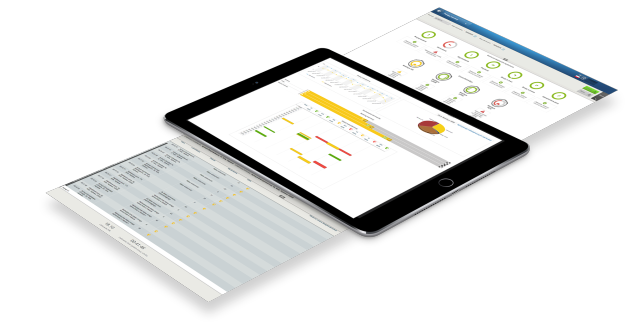 We believe Ituran system will provide you with all tools you may need to detect dangerous situations or situations which negatively influence company's budget and business results. 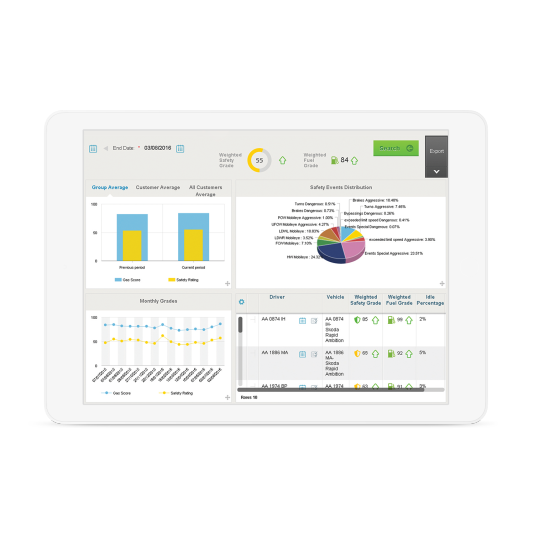 With very simple user interface and automated reports we offer you a tool that will not require lots of your time but will give you tools to get your fleet better on daily basis. Decreased operational costs due to better control over fleet operation. Decreased fuel consumption due to positive influence on driving style and reduced idling times. Elimination of improper vehicle use. Motivation System for drivers which increases the effectiveness and increases results. 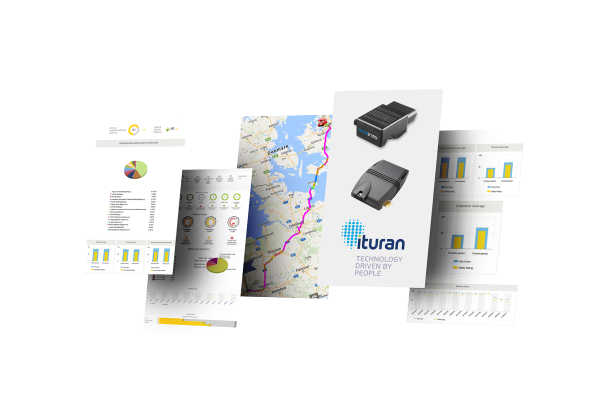 Ituran is one of the biggest telematics providers in the world with over 1,3 million monitored cars. It is also traded on NASDAQ which means that it is fully transparent and stable partner for your business. Thanks to such a big number of customers and huge database we were able to build the most reliable algorithms which evaluate driving style. We offer end to end solutions for all insurance companies which allow easily to build Usage Based Insurance Programs as well as to offer additional services based on our unique technology. Our customers can create themselves their own vehicle theft detection procedures based on GPS position, time, or any alert generated by the system. Our technology allows for extremely accurate GPS positioning. jamming detection in real time as well as remote ignition control which simply prevents a car to be stolen. The system may be equipped with the driver identification module which must be used each time before the car is started. By doing so we assure that car thieves will think twice before they steal the car. 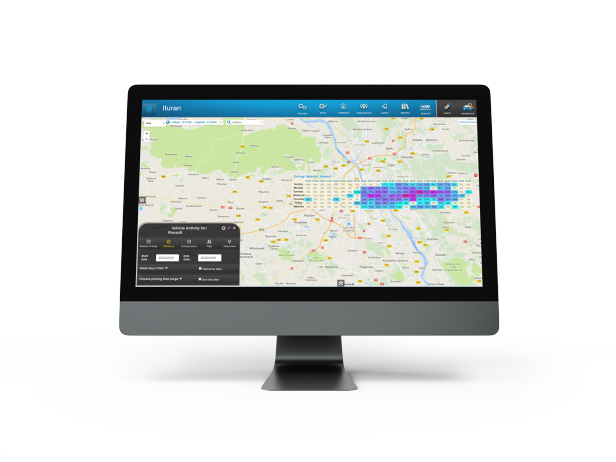 Ituran is a global, leading provider of telematics and Usage Based Insurance systems. Ituran Europe was created in January 2017 with the main purpose of introducing Ituran Location and Control Ltd. to the European market. Our main focus is to distribute and to build Ituan's presence in Poland and other Central and Eastern European countries. As Ituran Europe we offer all Ituran's products and services as well as we offer full technical and back office support to European customers. Our main goal for 2018/2019 is to build Ituran's footprint on both fleet and insurance markets in Central and Eastern European region. The most user friendly user interface and full reporting automation bring immediate without anyresults additional work for fleet management department. System Ituran is the only telematics system on the market which is active for drivers. By issuing sound alerts each time it detects a dangerous manuver or improper car use it influences driving style in real time causing huge reduction in fleet costs. In our offer you will find the most advanced technology for accident prevention. We use ADAS systems such as Mobileye in order to warndrivers in real time agains accidents. And thanks to full integration of Mobileye and Ituran we offer the most advanceddriving style reporting ever! Ituran system is based in cloud. This means you have access to it from anywhere in the world, at any time. Ituran is a world leader in car theft prevention and stolen vehicles recovery. Our unique technology and jamming detection features make our system extremely effective. Leave us your basic details so we can contact you as soon as possible. The Administrator of your personal data is Ituran Europe Sp. z o.o. , Tytusa Chalubinskiego 9/2, 02-004 Warsaw, Poland. You can change your mind at any time by clicking "Unsubscribe" link in the footer of any email receive from us or by contacting us at info@ituraneurope.eu . We will treat all your personal data with respect and we will use it only for the purposes we collected it for. Have a question? Feel free to fill in form to know more about our offer. Top polish insurance companies have already trusted Ituran and offer the best fleet insurance rates on the market for our customers. Please contact us to find out more.